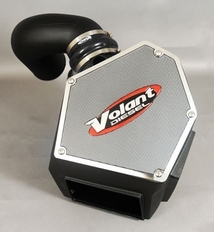 Volant Cold Air Intake 2010-2012 Dodge Ram 2500 Ram 3500 6.7 Diesel5CobyDecember 16, 2014Lowest price I've found not to mention fast and free shipping!! Will defiantly buy from y'all again. 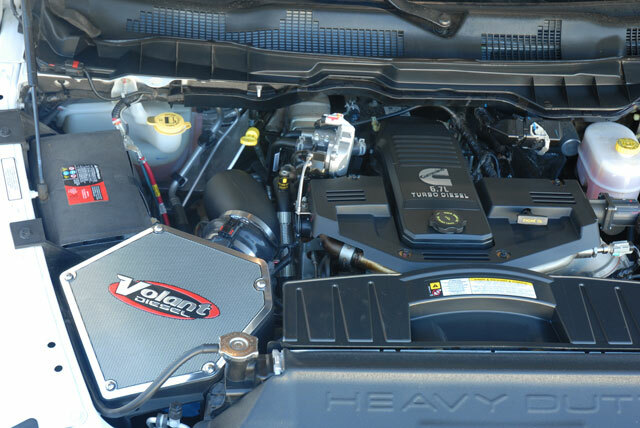 The part number for this item is 16067 and it fits 2010-2012 Dodge Ram 2500 Ram 3500 6.7 Diesel models.